Despite the dissent of some locals, President Rodrigo Duterte signed into law last week Republic Act (RA) 11259 which divides Palawan, the country’s biggest province in terms of total area of jurisdiction, into three distinct and and independent provinces: Palawan del Norte, Palawan Oriental, and Palawan del Sur. 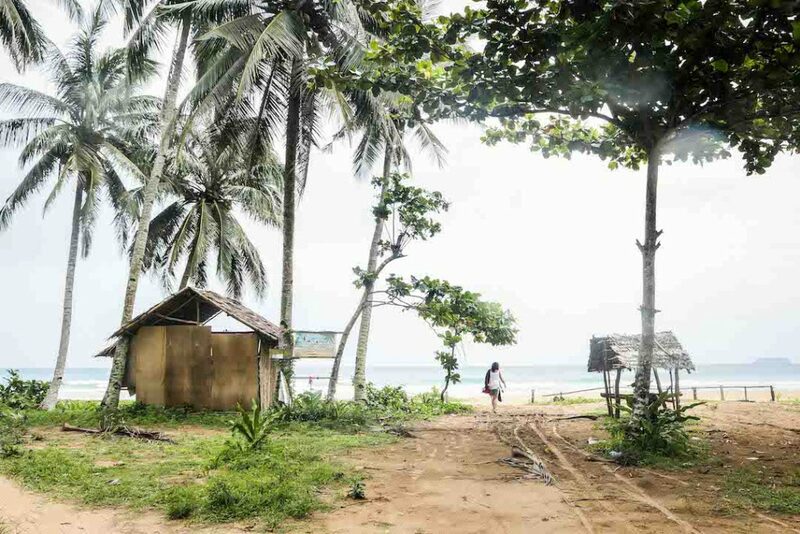 (READ: Congress is splitting Palawan into 3 provinces and locals aren’t happy about it). Under the law, the municipalities in Palawan del Norte will be Taytay (capital town), Coron, Culion, Busuanga, Linapacan, and El Nido. Palawan Oriental will be composed on Roxas (capital town), Araceli, Dumaran, Cuyo, Agutaya, Magsaysay, Cagayancillo, and San Vicente. Palawan del Sur will act as the “mother province” and will have Brooke’s Point (capital town), Aborlan, Narra, Quezon, Rizal, Española, Bataraza, Balabac, and Kalayaan. The split, however, will not be considered official until majority of the voters in the affected areas agree with the law. This will be determined in a plebiscite to be conducted and supervised by the Commission on Elections on the second Monday of May 2020. If approved, the three new provinces will each have a provincial governor, vice governor, sangguniang panlalawigan secretary and members, provincial treasurer, assessor, accountant, budget officer, planning and development coordinator, engineer, health officer, administrator, legal officer, agriculturist, social welfare and development officer, veterinarian, and general services officer. The government positions will be determined on the second Monday of May 2022, in time with the next national and local elections. Incumbent Palawan officials, including those elected in the coming May 13 polls, will serve and represent their legislative districts until the next elections. 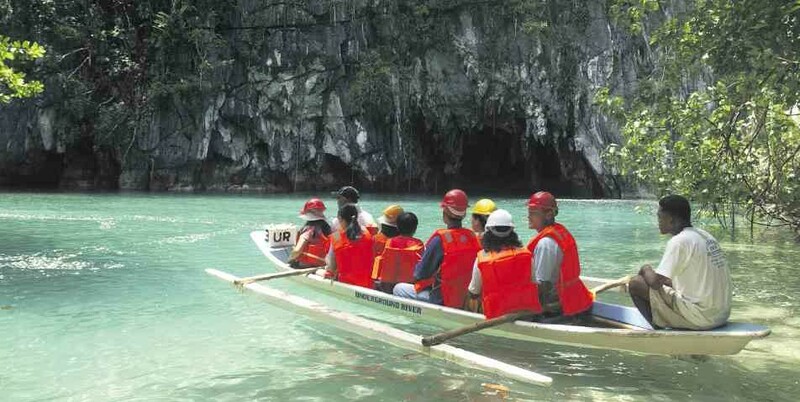 The May 2020 plebiscite will not include the residents of Puerto Princesa City, which is considered as the most urbanized and known area of Palawan. RA 11259 states that the city will already have “its own legislative district effective upon the qualification of its representatives” in the May 2022 polls. The newly signed law also excludes residents of Puerto Princesa City from voting in the provincial and elective posts. Prior to the approval of RA 11259, the concerns of Palawan residents (which they aired when the bill had just been passed by the Congress last November) still remain unanswered. We hope the locals involved in the 2020 plebiscite will assess the whole situation first before voting whether or not the split will really help them or just further feed the pockets of the ones in power.